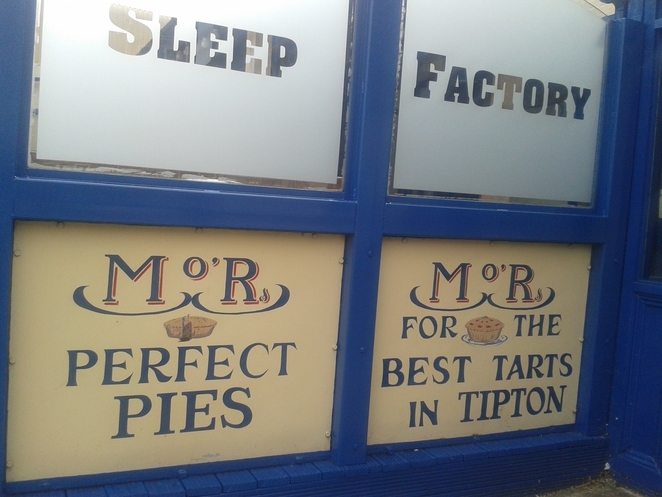 Anyone for a bit of flaky pastry? Quintessentially British pub grub takes the form of a small, round, meat or veggie filled pastry dish, commonly known as a pie. The British favourite has transformed over the years from a humble dish which satisfies your hunger, to an elevated classic, and pioneer of all things great. Mad O' Rourkes however, isn't interested in paying homage to the pie by creating over-complicated pie fillings, instead they honour the simplicity of this well-loved dish by using great simple ingredients and home-made pastry. 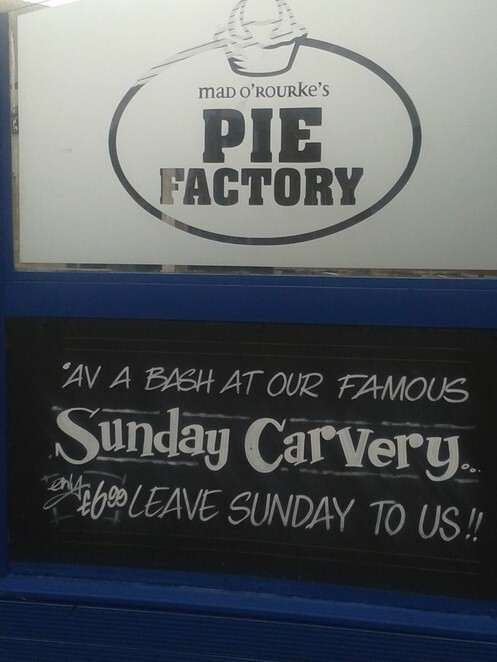 Situated in the Midlands, where pies originated, Mad O'Rourkes is where it's all at. Family owned and run, the pub, which has always been an inn, has brought the formerly shamed venue back to its glorified self. I've never been a huge pie fan, but when Wintery weather sets in during the middle of Summer I'm prone to a little pie…or a big one. At Mad O 'Rourkes they cater for large appetites, and even the 'kids meal' comes with mashed potato and baked beans. Steeped in traditional values, you can't get more British than a pie; simple fillings such as beef and potato with uncomplicated seasoning (thyme and garlic), makes for an enjoyable lunch. 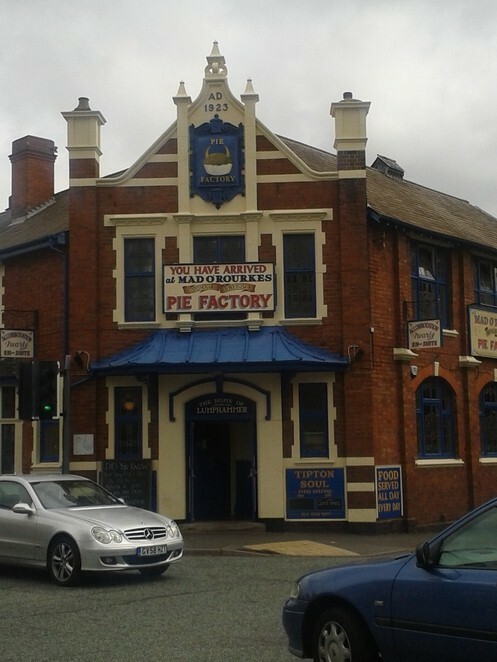 On a recent visit with my Mother, we both ordered a pie 'meal', which comes with mashed potato and either baked beans, or peas. If you are visiting with children I recommend sitting in the larger booths because there's more room for them to get comfortable in, and instead of reaching across the table to help your child with the cutting of their food, or to offer a napkin, you can sit right beside them. In relation to my previous point, Mad O'Rourkes is a family pub-come-restaurant, so they welcome noise, or 'ambience' as my Auntie calls it, with open arms. Over the weekend they offer deals like the Sunday carvery for £6.99, and on Wednesdays it's buy one pie, and get one free. Big woop for the hungry, or like me, someone who has a large family who like to get together and enjoy home-cooked meals that won't break the bank.